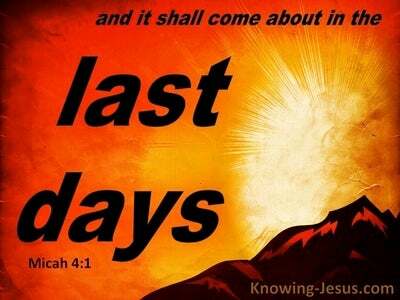 What Does John 4:4 Mean? 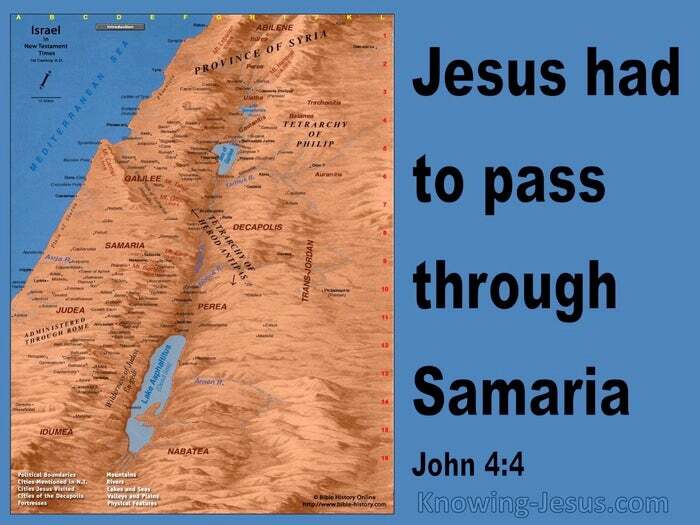 Jesus HAD to go through Samaria, we read in John's gospel. Jesus was on His way to Jerusalem from Galilee, but there were alternative routes that He could have taken. Even though journeying through Samaria was the quickest route between the Galilee to Judea, this particular journey through Samaria was almost always avoided by Jews.. especially those that honoured their heritage. They despised the gentile dogs that lived there - for Jews had no dealings with Samaritans. Samaritans were despised by the Jews even more than gentiles because they were a race of people who had descended from certain Jews who had settled in that part of the promised land, but had intermarried with the despised gentiles, which was an act that was considered by Israelites to be one of the worst kinds of abominations. 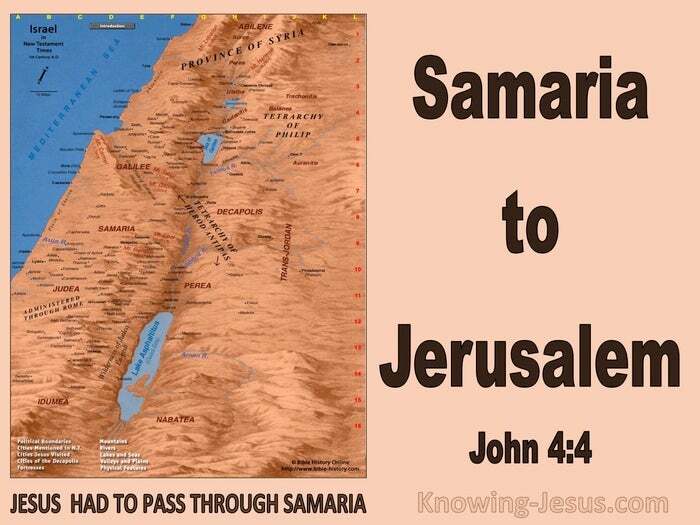 Jesus could have travelled to Jerusalem by an alternative route but Jesus HAD to pass through Samaria, for He knew that there was a wretched woman who was shunned by her community who was in need of the water of life and there was a city of lost sinners who desperately needed a Saviour. 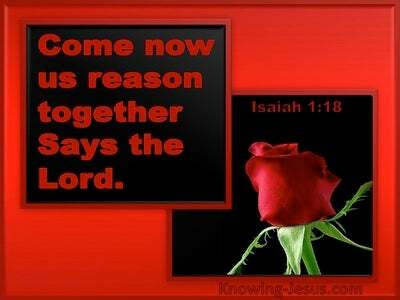 This was not a chance meeting that happened by accident along the way.. but a divinely orchestrated appointment. Although He was fully God, Jesus only said and did those things that He heard from the Father as directed by the Holy Spirit and so we read that Jesus HAD to go through Samaria - for this was the will of God the Father.. through the leading and guidance of God the Holy Spirit - so that God the Son could make Himself known to a wretched woman who was shunned by her community.. minster to a group of lost sinners who were despised by the rest of humanity.. bring salvation to a little town called Sychar - and reconcile lost souls back to their heavenly Father. 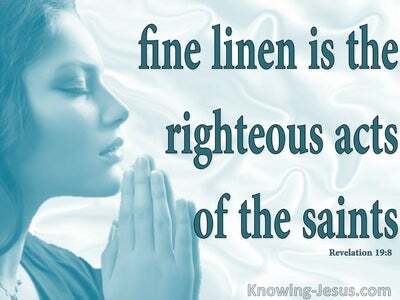 For much of His life Jesus worked as a carpenter in obscurity, in the little town of Nazareth, learning how to sit obediently at His heavenly Father's feet, as He humbly listened to His voice and was willingly guided by the Holy Spirit. 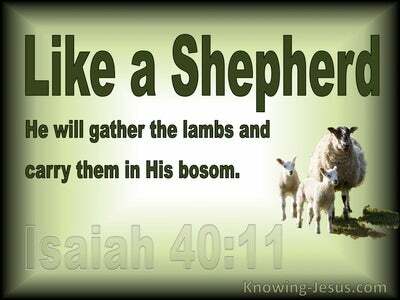 This why Jesus grew in favour with both God and man - so that at the right time He would hear the inner promptings of His Father voice and be led to travel though Samaria by the inner prompting of the indwelling Spirit - doing only those things that He heard from above. Heavenly Father, thank You for Your Word and the wonderful lessons that it contains. Thank You that there is no one that is beyond Your grace.. and that salvation is available to all who will hear and receive the truth of the glorious gospel of grace. I pray that I may learn as Jesus did to listen to Your voice and be guided by the inner promptings of the Holy Spirit so that I will know when I must go through a certain place - to do your will for Your praise and glory, in Jesus name I pray, AMEN.